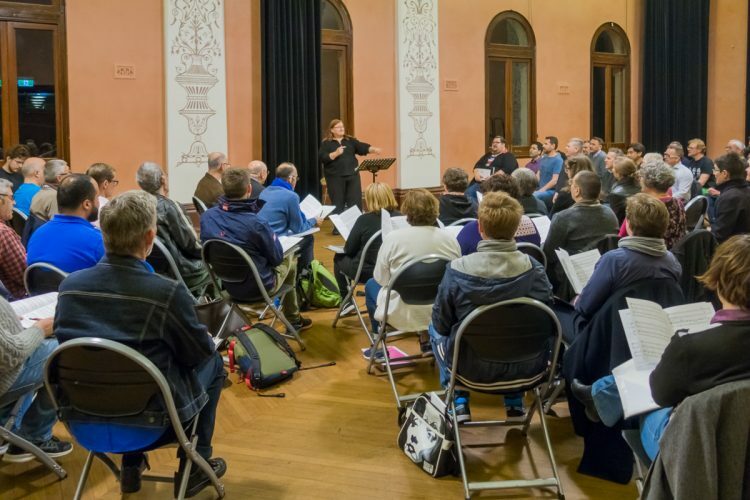 Join us for our monthly weekend rehearsal, from 10am to 4pm, you’re welcome to just come along for the morning session from 10am to 1pm, or the afternoon session from 2pm to 4pm but we recommend you arrive around 15 mins early to ensure we can settle you in before we start. Your first visit is free, just come along and hear what we’re currently rehearsing. You don’t even have to sing if you’re not feeling too confident. But with so many voices around you’re bound to start singing along. Contact us for our exact rehearsal location.